Around one in twelve people tested find they are positive for one or more STIs such as Chlamydia! 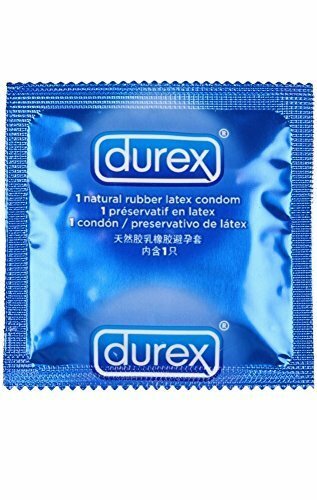 Are you looking to get a sexual health test? We dispatch hundreds of STI tests every day, so you’re not alone! Our tests are posted in discreet packaging via 1st Class Mail, and require you to collect a sample that is returned to our in-house, specialist testing laboratory via freepost. Results are usually available within 3 working days, but allow up to 7 working days. We will email updates and your results to the email address that we receive via Amazon. If you also provide a mobile number when ordering, we will text you when your results are available. 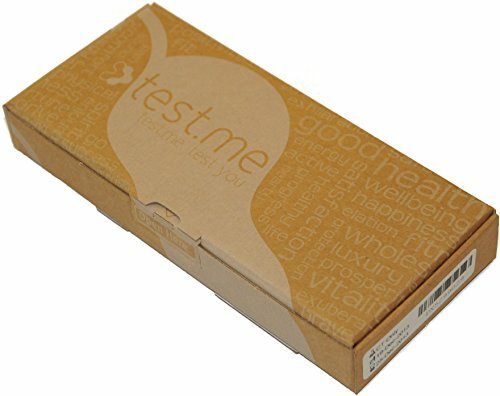 This product is a Urine based test for men and women. Women may wish to choose our Swab based test, as this is slightly more accurate.